One of the world’s most popular card games. 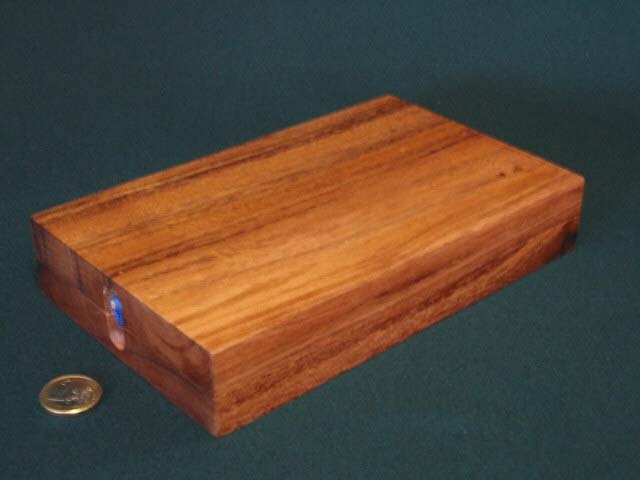 A beautiful handmade hardwood board which folds in half for storage. 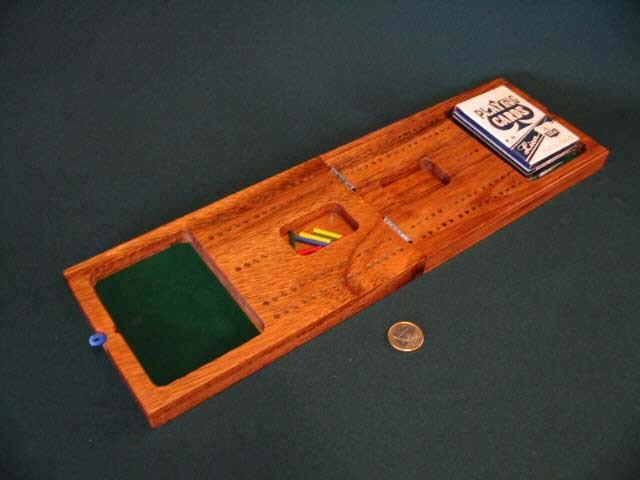 Supplied with a set of high quality Waddington’s playing cards that can be kept inside. Dimensions 425 x 128 x 19 mm.